Oakley’s Civic Center Plaza and Oakley Plaza are examples of downtown revitalization efforts funded by both private and public investment. The Civic Center Plaza, home to City Hall, the Oakley Police Department and Black Bear Diner, has served as an anchor to the revitalization effort. 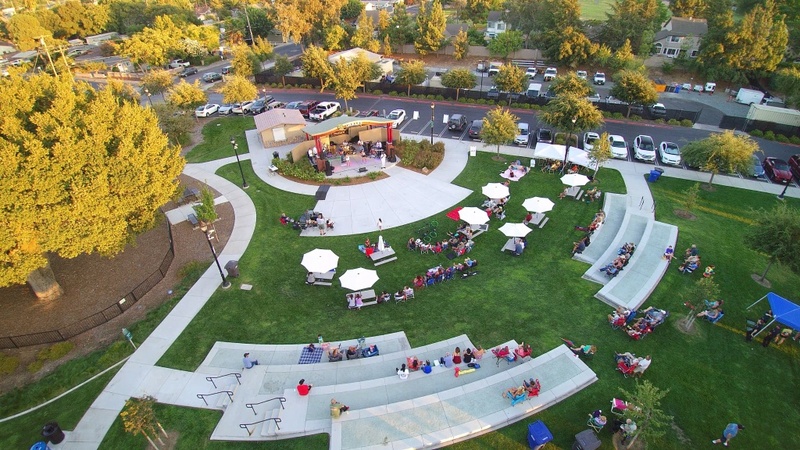 The Civic Center Park Amphitheater serves as an additional draw and gathering place for the downtown corridor, with concerts, outdoor movies and other events. The new restaurants and retailers in the Oakley Plaza (across the street from the Civic Center Plaza) illustrate commitment from the private sector to locate and expand in the downtown. With the recently completed Main Street Improvement project and a Downtown Revitalization Loan Program available to partner with private property owners, downtown Oakley is poised for future growth. Even with the growth in the downtown and throughout the city, Oakley is still committed to maintaining the small town feel and character that our residents enjoy. 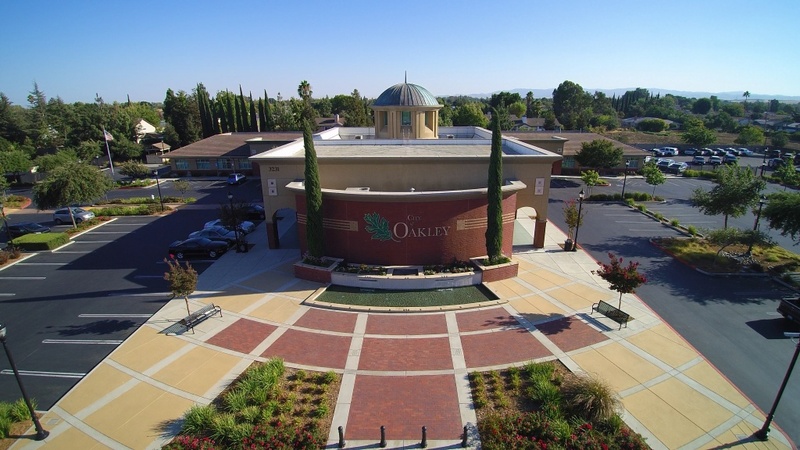 The City of Oakley is more than just business-friendly. With City staff and a City Council supportive of new growth and quality development, Oakley is development-friendly as well. To accomplish this, Oakley has streamlined the permit approval process. In most cases, a conditional use permit and design review is typically completed in one step through the City Council. As “time is money,” this process speeds up the time a new project takes to move through the permit process in order for a business to open its doors or break ground. Oakley has also reduced Development Impact fees by 40%, as an incentive to promote new development. This illustrates Oakley’s commitment to be a permit-friendly City as well.